Most people put a lot of care into maintaining strong, healthy teeth. Unfortunately, even the best oral hygiene routine can’t always prevent dental damage. The teeth are exposed to continual wear and tear from repeatedly biting and chewing. Even the strongest teeth are susceptible to damage from these forceful actions. Additionally, oral injuries often lead to dental damage. One of the most common forms of dental damage is a tooth fracture. The good news is that most tooth fractures can be repaired. Restorative dentistry treatments rebuild teeth that have been compromised by a tooth fracture to restore the strength, function, and beauty of the smile. Dr. Patrick Seely offers a number of treatments for tooth fractures to allow his Windsor, CA patients to, once again, enjoy a strong, attractive smile. Dental bonding offers a simple fix for minor tooth fractures. 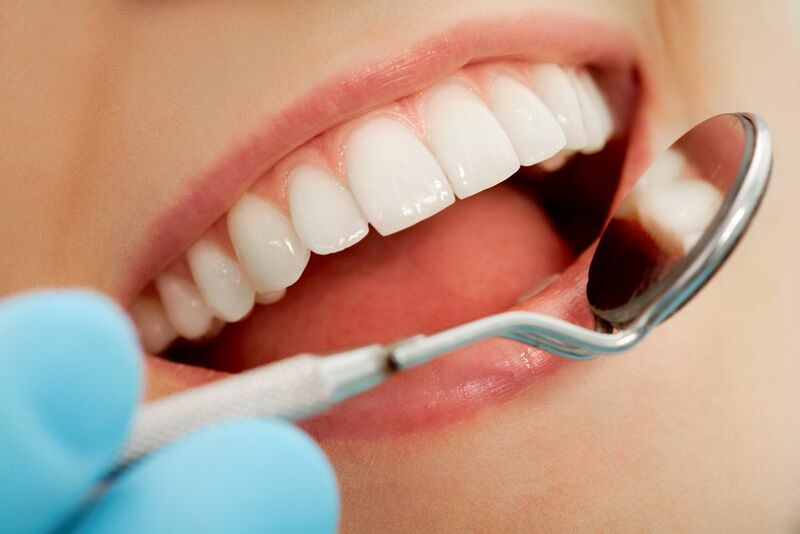 During this procedure, a tooth-colored compound is applied to the tooth to replace any natural tooth enamel that has become broken, cracked, or chipped. This procedure is safe and affordable, and can typically be completed in under an hour. Dental bonding restores the strength of a fractured tooth, blocks out harmful bacteria so that it cannot enter the center of the tooth, and restores the tooth’s aesthetics. Overall, dental bonding is a great option for any tooth fracture that has not significantly compromised the structure of the tooth. Porcelain veneers are another option for patients who have suffered a minor tooth fracture. Veneers address cosmetic flaws to restore the beauty of the smile. While porcelain veneers are not advised for larger fractures that threaten the structure of the tooth, they are a great option for those fractures that are cosmetic in nature. Porcelain veneers are especially beneficial when the patient has additional blemishes that they’d like to address, such as discoloration, stains, or minor alignment problems. During porcelain veneers treatment, the thin, shell-like fabrications are applied to the front surface of the teeth. The veneers are designed with each patient’s specific needs in mind so that they provide every individual patient with the unique smile they desire. Dental crowns are the most appropriate treatment for larger fractures that compromise tooth strength and structure. A dental crown is a customized restoration designed to blend in flawlessly with the natural teeth. These restorations surround the patient’s natural tooth to provide protection on all sides, while simultaneously restoring tooth strength and function. Before applying a dental crown, Dr. Seely will reshape the tooth to remove all structural damage. Once a dental crown has been fit, it will look and feel just like a natural tooth. In the rare case that a tooth cannot be saved from the damage of a tooth fracture, Dr. Seely also offers tooth loss treatments. Dental restorations such as dental bridges and dental implants replace missing teeth so that patients can continue to enjoy an attractive smile that is fully functioning. Dr. Seely is happy to discuss these options in further detail with those patients who have suffered tooth loss. If you have suffered a tooth fracture, it is important to repair the damage before further oral health complications develop. To learn more about the tooth fracture treatments offered by Dr. Patrick Seely, contact us at your earliest convenience.